Edinson Cavani has stalled on a new deal at Paris Saint-Germain, and the Express claims Manchester United will place a big offer for the Uruguayan striker in the January window. Heavily criticised for his high-profile misses, Cavani simply delivered at difficult times whenever handed a run of games at Napoli, and is proving that yet again at PSG without Zlatan Ibrahimovic. And as per reports, Cavani could also become a potential long-term replacement for Zlatan Ibrahimovic in Mourinho’s squad. The Swedish star, who played alongside Cavani at PSG, is currently 35, and the Old Trafford board is already looking at forwards capable of replacing him. Cavani, 29, already has 22 goals in 20 matches for the Ligue 1 champions in all competitions, and with just 18 months left on his current contract, Manchester United are believed to be keen to bring him to Old Trafford. The £54.3 million-rated striker has already bagged 16 goals in 15 league games this season, and is all set to better his best Ligue 1 run of 19 goals, which was set last season. He is also closing in on second-placed Pedro Miguel Pauleta on PSG’s all-time scoring list. If Cavani leaves in January, PSG could make a move for Real Madrid’s James Rodriguez, with Corriere dello Sport reporting that PSG chairman and CEO Nasser Al Khelaifi is willing to make a big investment. 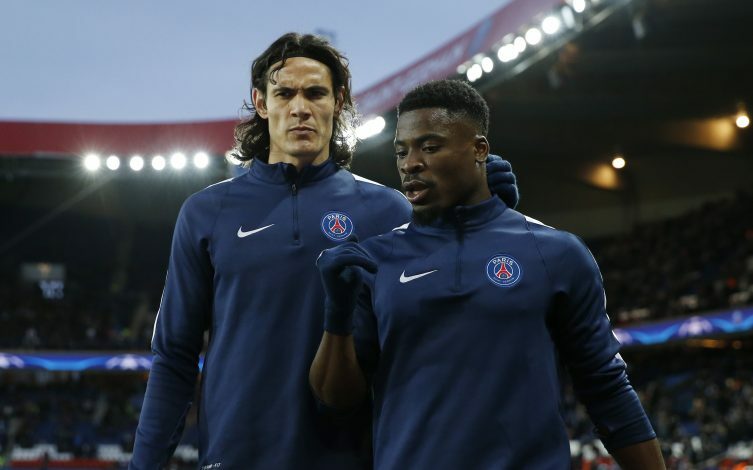 Manager Unai Emery’s PSG side have endured a challenging season, with a dip in form since Ibrahimovic’s departure, and it is thought that a high-profile signing such as the Colombian could lift their spirit.